L’Oréal has announced it has become one of the founding members of the new Responsible Mica Initiative. The initiative aims to cement its commitment to sourcing sustainable mica in India, with the French beauty company having implemented a responsible procurement policy to ensure the traceability and transparency of its supply chain. 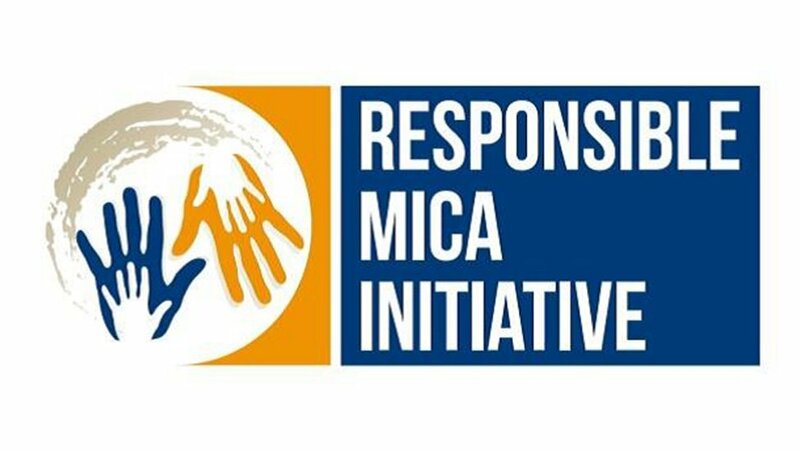 The Responsible Mica Initiative builds on the summit organized in India in 2016, with L’Oréal and the 21 other association members representing different industries. The companies, along with NGOs will work together to work on solutions to sustainable mica sourcing.